We have to become observers at the ten stages in how dissociations are formed and how, by denying or resisting one dissociation, another is almost instantly created. What matters is to be totally conscious of our dissociations; for then, as we will see for ourselves there is no longer the formation of dissociation. To resist, to fight it, to deny it, only gives continuity to another form. 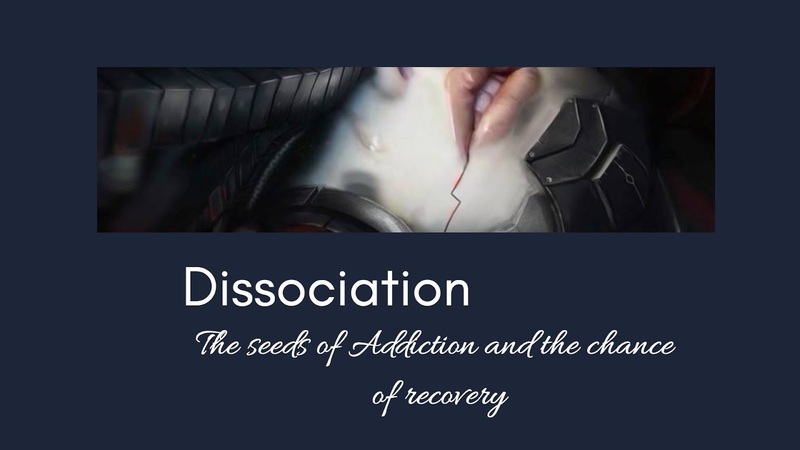 When we fight a particular dissociation we give life to that form of addiction, and then the very fighting of it becomes a further addiction. But if we become simply aware of the whole structure of dissociations without resistance, then we will find there is freedom from our addictions, and in that freedom a new life takes place.